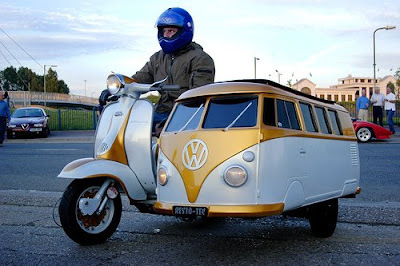 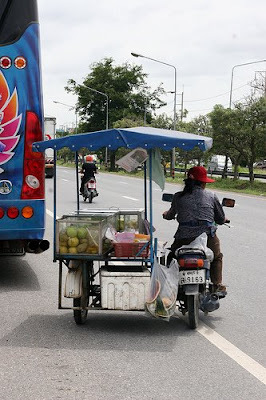 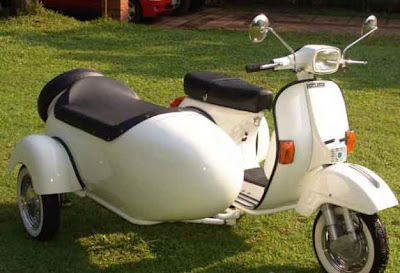 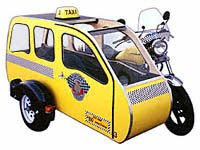 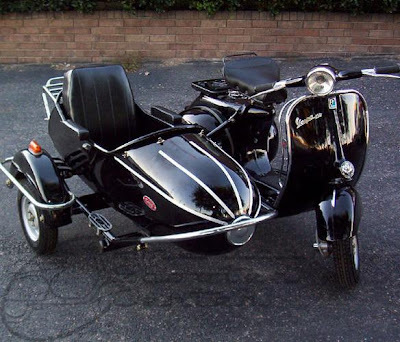 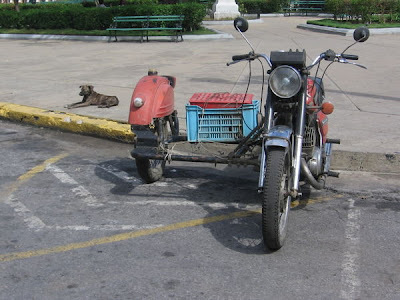 We aren't enthusiastic about bikes nor do the sidecars interest us, but what got our attention is the VW Van Sidecar, which looked truly impressive and gave us an idea to compile a post on sidecars. 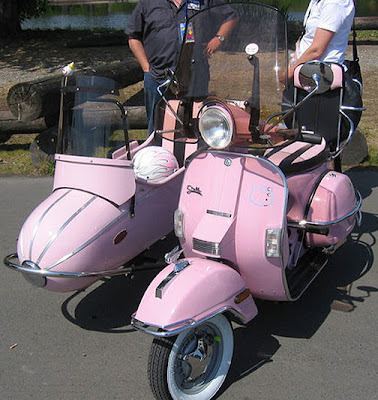 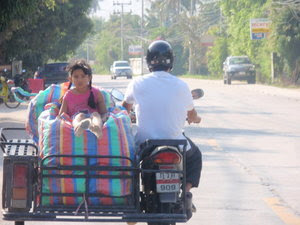 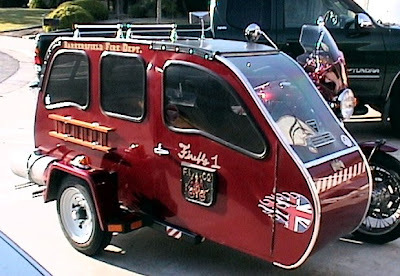 The next best thing that happened to us was coming across the 'Camper Sidecar' that looked really special and unique. 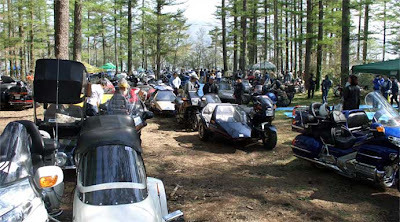 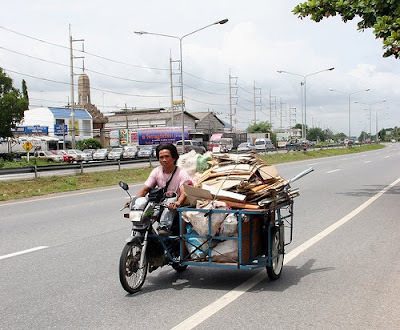 And then later we came across a few interesting sidecars such as the Vespa Sidecar, Roadrocket, "Utility" Sidecar, Basket-Work Sidecar ………… and many more. 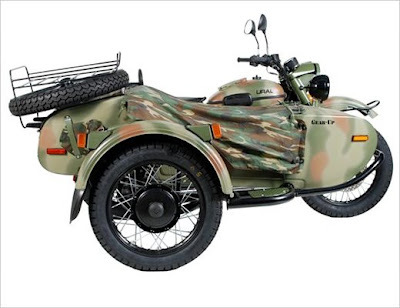 We are sure that if you are among those who like bikes, then this is something that is sure to get your attention, have a look. 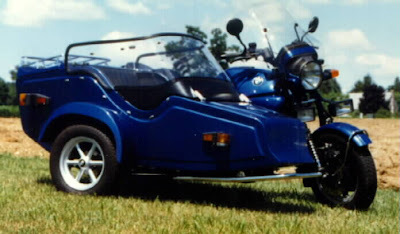 E Pols presented a folding camper sidecar that was fastened to a Honda Goldwing at the Dutch Motorcycle Show "Tweewieler RAI" of February 1976. 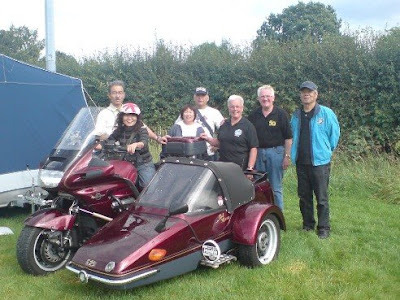 All it took was about 30 seconds to unfold the sidecar and transform it into a spacious frame tent by the demonstration team. 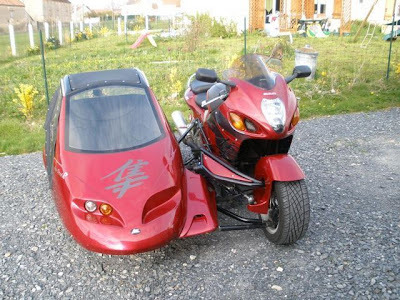 Though in actual the whole procedure would probably take about two minutes. 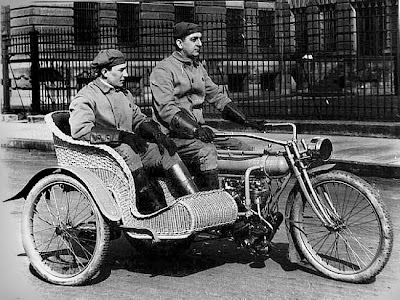 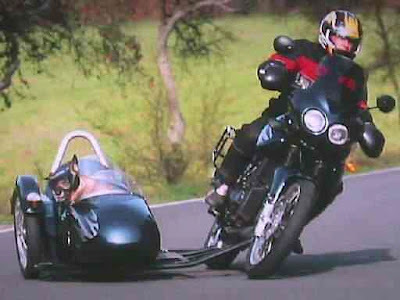 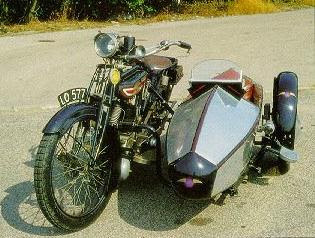 Complete with draw-out kitchen, the sidecar weighed 120 kg; fully laden the weight was about 170 kg. 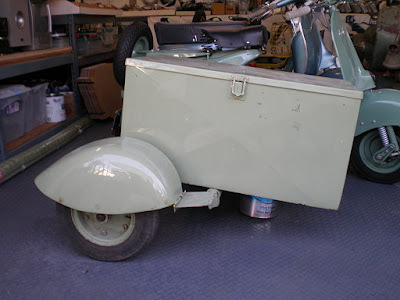 All that is needed to unfold the tent was first to open the lid and place it on the ground, then straighten the inner frame and tighten the lines and its done. 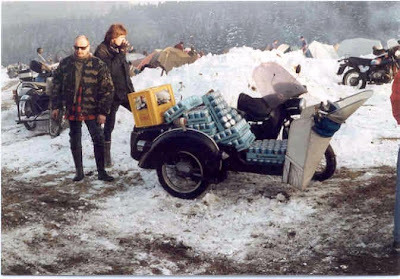 The camper had double bed and the pull-out kitchen came with gascooker and washbasin, and the kitchen could also be used without unfolding the camper. 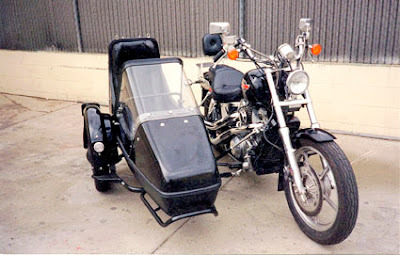 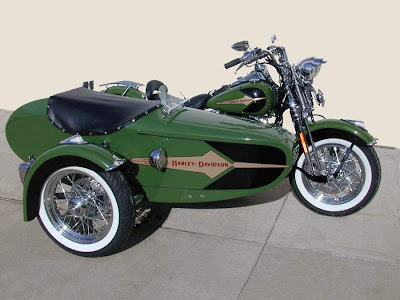 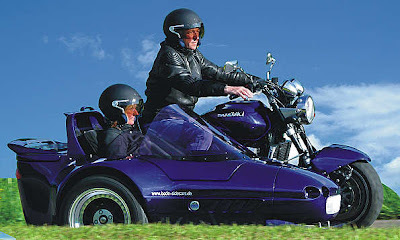 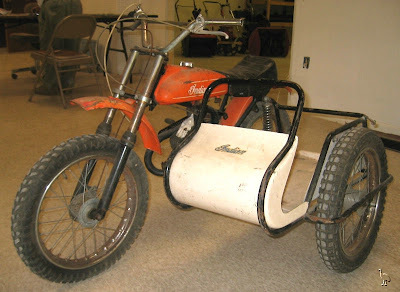 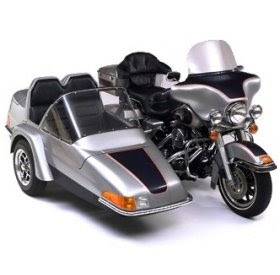 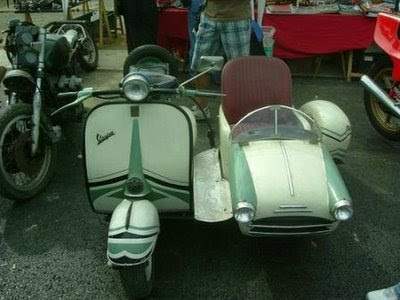 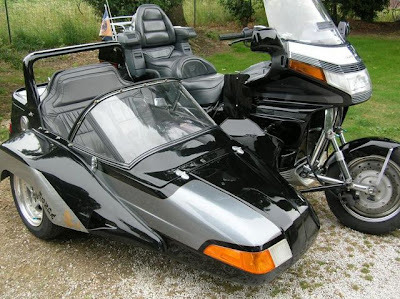 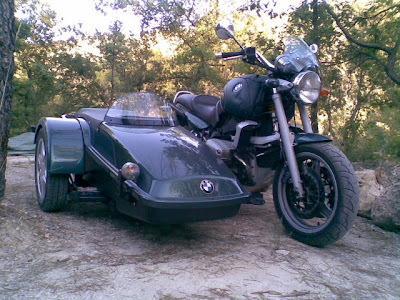 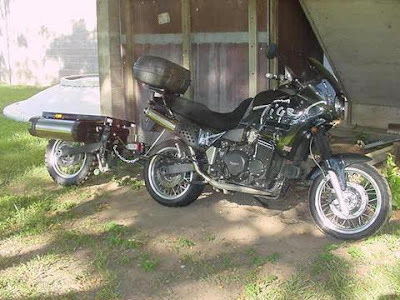 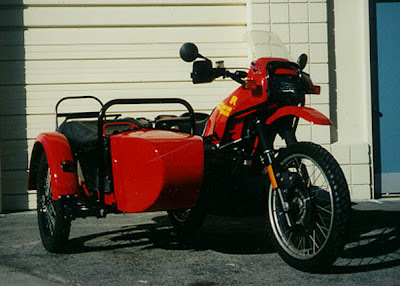 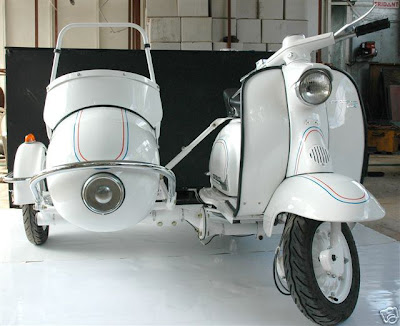 And most importantly, camper sidecar used the same frame as the passenger sidecar P1. 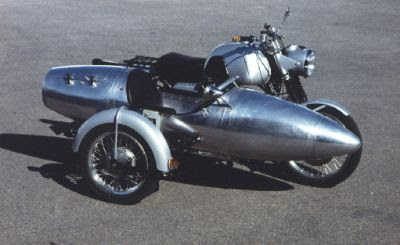 When we came across this one, we weren't sure how would it be attached to the bike, any guesses? 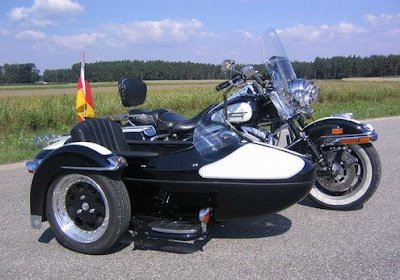 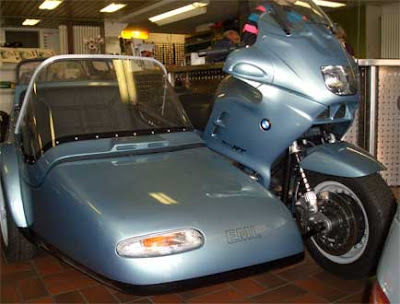 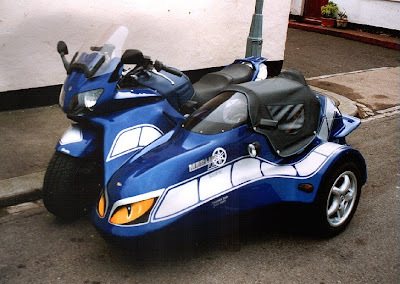 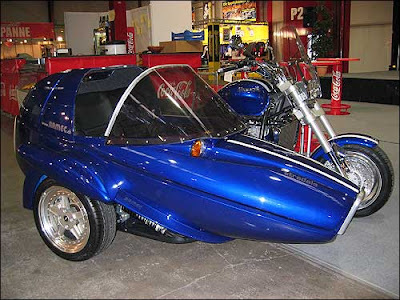 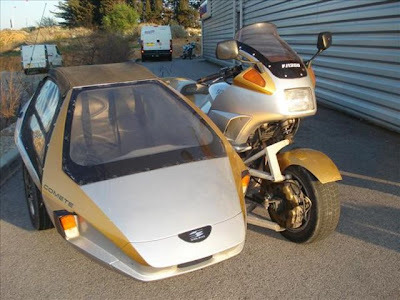 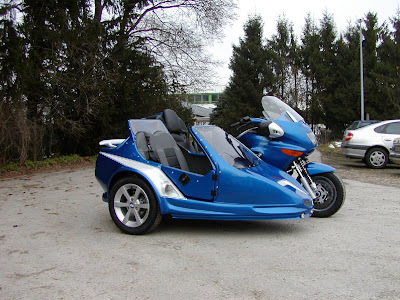 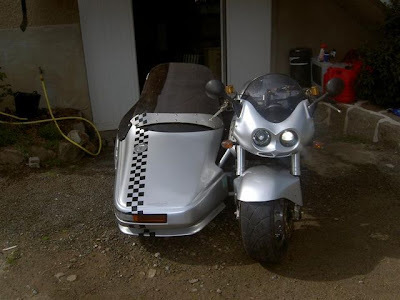 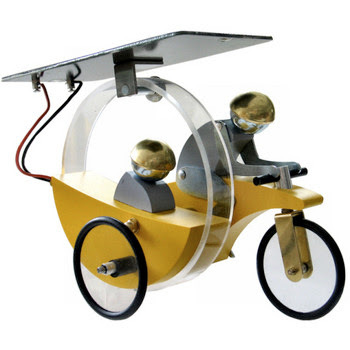 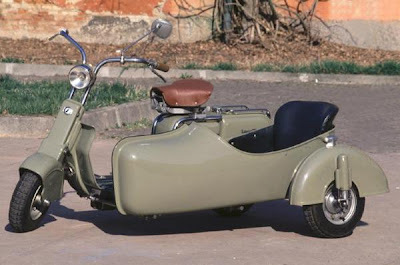 The first solardriven sidecar of the world, Motosolino: designed by Wüthrich.